Transportation industry insights to help you put better business decisions in motion. From autonomous vehicles to fuel efficiency to advanced materials, experts share insight and advice to help you navigate today’s transportation trends. Why Vision Zero is important to traffic safety in Canada. 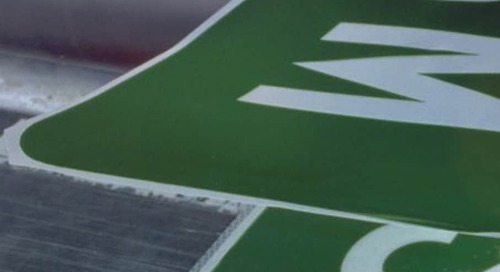 Why one leading traffic sign manufacturer chooses 3M. 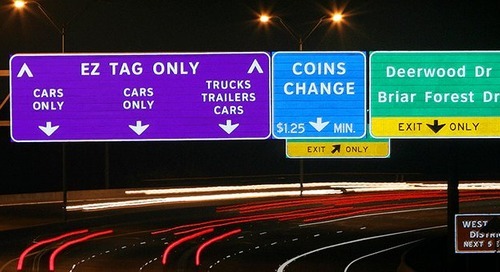 Canadian company, Martech has been a leader in visual identification and traffic signage for over 30 years. Driven by innovation see why they choose 3M. How tape helped turn a mobile display into a road warrior. Defined Designs’ Guerilla Cube has to perform perfectly in harsh conditions. Learn how 3M™ VHB™ Tape replaced rivets and screws. 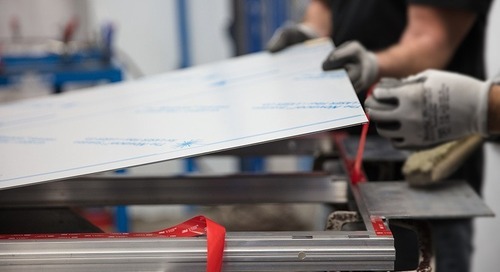 How to make manufacturing efficient with adhesive and tape. 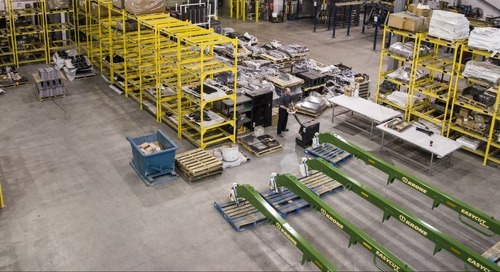 Why solving common manufacturing problems doesn’t have to slow down production or compromise efficiency. 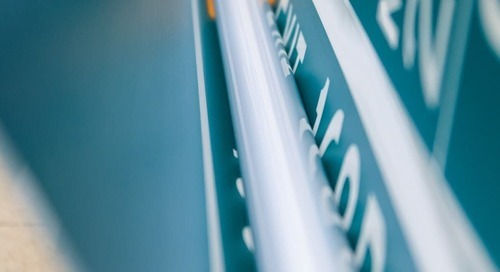 How one sign industry leader is improving road safety. 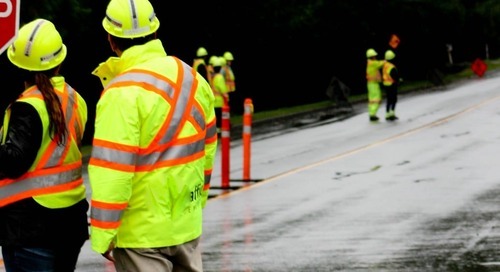 Alberta Traffic Supply (ATS) wants to reduce traffic-related injuries and death to zero. Learn how they’re taking action through better policy and product. A day and night difference for traffic safety. 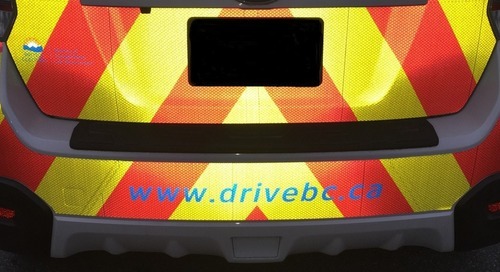 The BC Ministry of Transportation aims to increase safety with 3M™ Vehicle Safety Markings Retroreflective Graphics. Learn how. 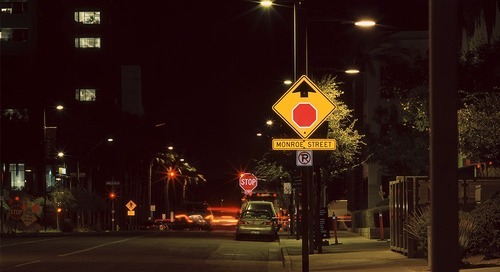 How retroreflectivity enhances road sign safety. 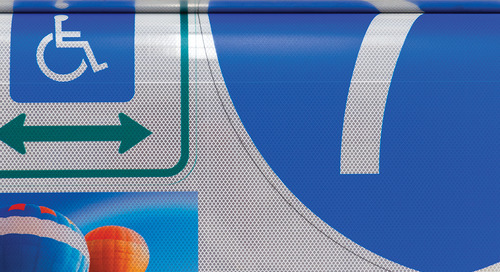 At twice the brightness of lower grade sheeting, 3M™ Diamond Grade™ DG3 Sheeting is ideal for all kinds of roadway signage. Learn how. 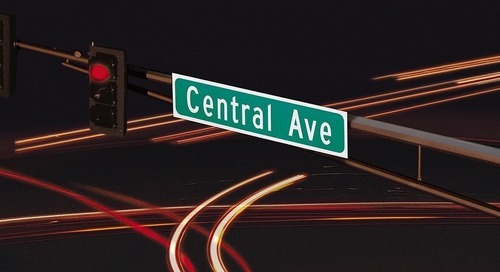 Which tool is helping BCCSA teach the next generation of traffic control persons? 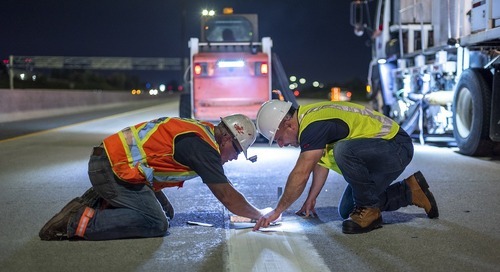 3M™ Reflective Sheeting can help improve road safety for construction workers and motorists. Learn how the BCCSA is using this helpful tool. Is your sign on the same wavelength? Fluorescent colours work overtime to increase reflectivity. 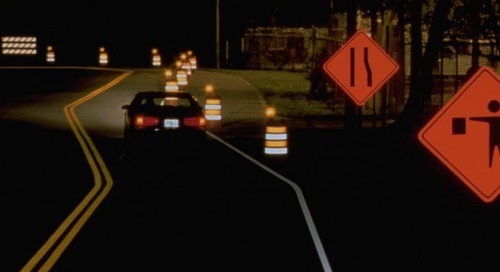 Learn how 3M™ Reflective Sheeting can help enhance visibility on the road.